Network administrators often have to figure out and fix problems in a company’s network. IT jobs continue to be plentiful, with shortages in key areas like cybersecurity keeping recruiters busy looking for qualified talent to fill open positions. Here are some common IT jobs and their current typical salary ranges to give you an idea what you could make with a job in this field. 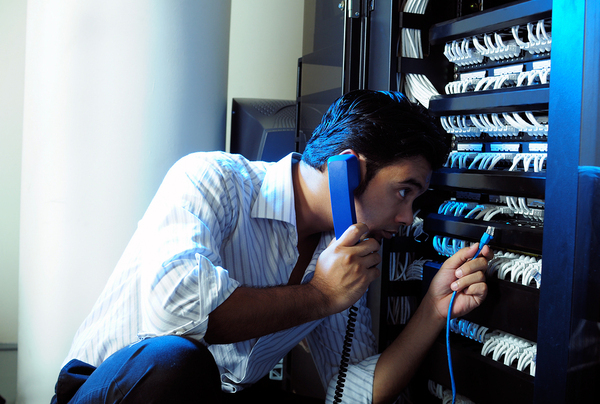 Network administrators take care of an organization’s computer network, including hardware, software, and network components. They may have to configure the system so that all of its parts work together, replace and upgrade components and systems as they wear out or become less reliable, and even build new networks from the ground up in some cases. Payscale reports the average salary for a network administrator to be $57,495 while Glassdoor’s average is significantly higher at $79,300. Salaries at the top end of the range were as high as $91,000, though this may be after years of experience in the field. 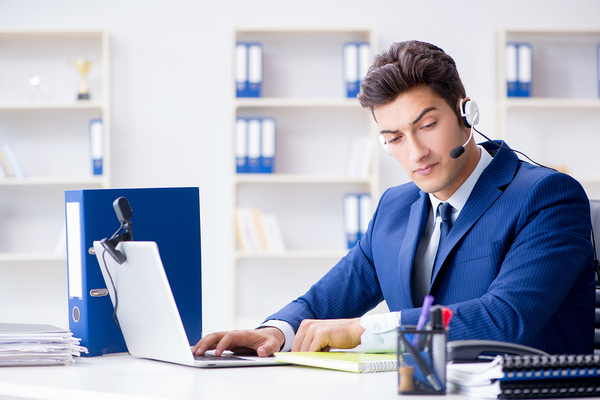 Wherever you have employees using computers, you will need support positions like help desk technicians. This entry-level position answers questions from users—employees, customers, and sometimes both. It is possible to get a help desk technician job without a degree and with minimal prior training, but having a basic certification like CompTIA A+ could help you reach the higher salary levels for this position. Glassdoor reports the average salary for a help desk support technician to be $49,000, while Payscale reports an average of only $37,000. Salaries as high as $68,000 per year were reported. IT technicians are more hands-on with computer hardware and software than help desk technicians, and they often have the task of installing new programs and troubleshooting existing ones. While a network administrator will often oversee the company’s entire network and make sure all the parts fit well together, the IT technician may be the one actually fixing the problems, and may occasionally need to train users after an upgrade or major change. Both Glassdoor and Payscale report an average annual salary of around $40,000 for this entry-level position, with some salaries going as high as $58,000. A help desk technician works with users to make sure they understand how to use a product. These positions generally require more knowledge and experience than entry-level positions, and can benefit from IT security-related certifications like CompTIA CySA+. Security analysts are expected to keep computer networks secure and to fix weak areas of security to prevent breaches or cyber attacks. Problem-solving is very important for an information security analyst, as is knowledge about cybersecurity threats and how to prevent or resolve them. Reported salaries for these positions varied widely, with Payscale reporting an average of $71,000 and Glassdoor reporting an average of $111,000. The top reported salary for this job was $143,000. The salary ranges for network engineer positions were comparable to those for information security analyst, although the positions are very different. The similarity between the two is that both require a lot of knowledge and expertise. Engineers typically design and build things, which requires network engineers to know a lot about computer systems and be able to put components together in ways that work effectively. Interested in learning more about how PC Age can prepare you for a lucrative IT career? Request info about our certification programs today!